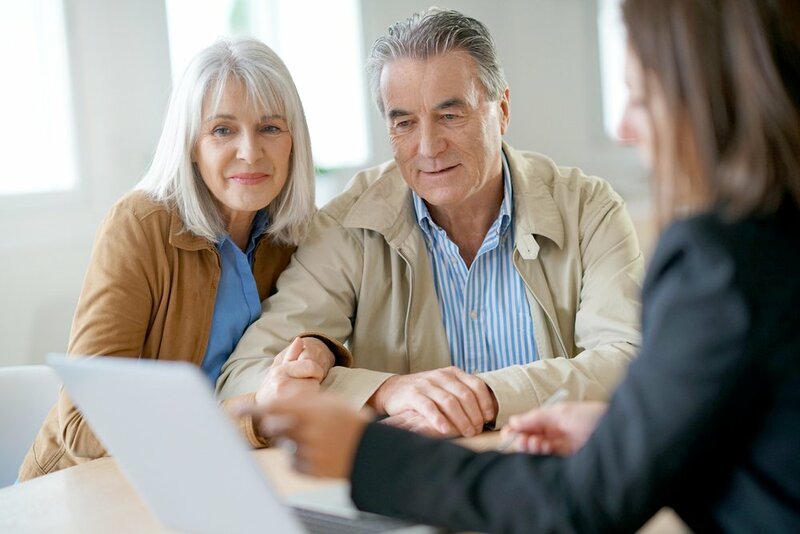 Traditional estate planning is primarily designed to ensure that your belongings and assets pass in an orderly manner after your death, and that they reach the people you intend. That’s an important and admirable goal, but overlooks many critical issues. Just as writing your own will using a form or template can put you and your family at risk, an estate law firm that offers a simple will without advising you of the other issues you should be considering does you a significant disservice. Life care planning considers these and other issues, with the goal of creating a multi-faceted plan that will provide for your needs during your lifetime and your heirs when you’re gone. The average life expectancy in New Jersey is 80.9 years. With people living longer, it’s no surprise that life care planning is growing in popularity. 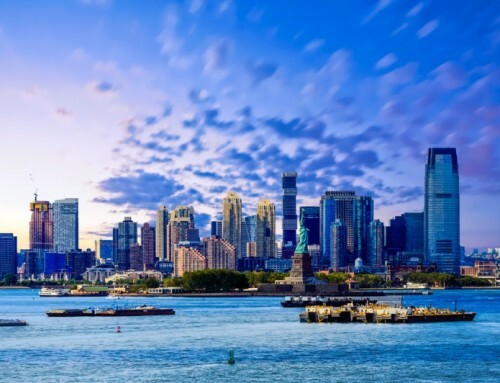 The average New Jersey resident can expect to live about 15 years beyond retirement. Of course, it’s impossible to predict how long we’ll live, or what type of care might be required during those later years. While many of these needs can be addressed with legal strategy and documents, there’s much more involved in protecting and providing for multiple generations and preparing for a wide range of possible needs. Attorney Andrey Milvidskiy has decades of experience in estate planning, elder care, and related matters. He and his dedicated team have developed a trusted network of seasoned professionals to help guide families through every aspect of life care planning. 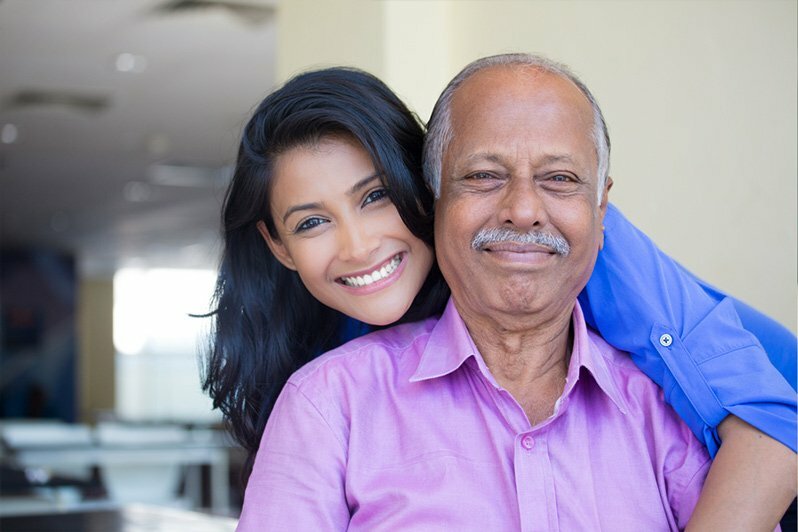 This includes senior care advisers, care managers, accountants, financial advisors and others who can address the physical, medical, financial, practical, and even emotional needs of a family engaging in life care planning. 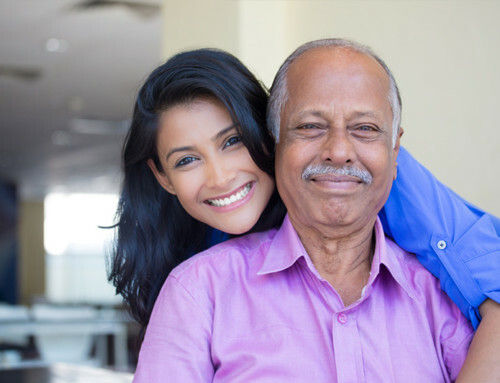 In addition to preserving assets and securing access to necessary care, this type of professional guidance and advance planning can help the elderly or disabled person to be more comfortable, receive the services best tailored to his or her needs, and in some cases even remain at home longer. Life care planning, like traditional estate planning, requires advance preparation. While it’s never too late to find the best approach available in the moment, there are significant advantages to engaging in certain types of planning early. For example, the most effective Medicaid planning will commence more than five years before care is required. Whether you’ve seen warning signs and need to prepare for the relatively short-term future or are educating yourself to create a plan for the future, Milvidskiy Law Firm can help. Just fill out our online contact form or call 1-888-893-0999 to learn more. An insolvent estate isn’t necessarily an estate without assets. Just like a living person, an estate may hold assets—even significant assets—and still lack funds to pay all of its outstanding debts. 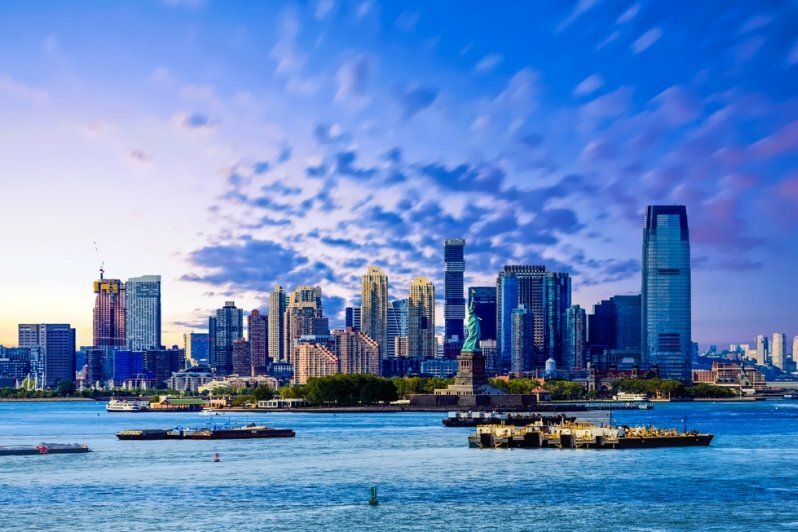 Management of an insolvent estate requires special care on the part of the personal representative, because New Jersey law sets forth an order of priorities for payment of debts. The personal representative (sometimes referred to as the “administrator” or “executor”) is responsible for ensuring that the highest priority creditors and expenses are paid before funds are distributed to lower-priority claims. Under some circumstances, the personal representative may even be personally liable for funds paid out to a claimant or creditor who should not have been paid. Note that beneficiaries of the estate aren’t specifically listed: they don’t come in until the “all other claims” category at the very end of the list. 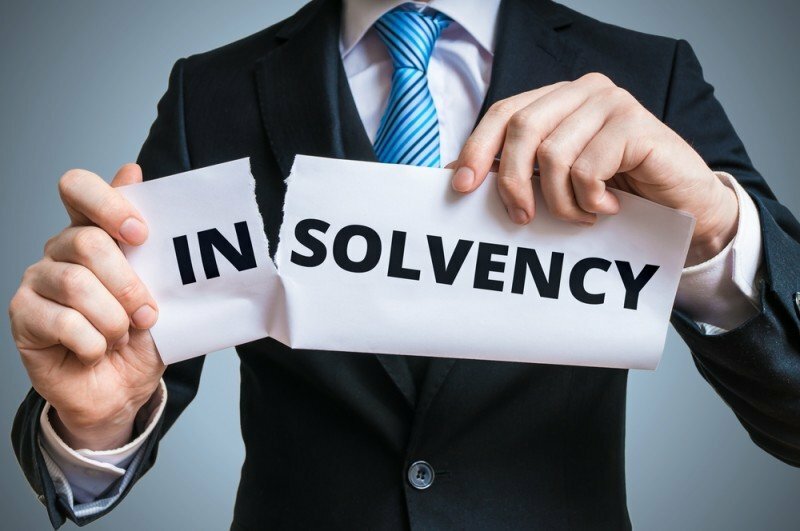 This is important information for a personal representative managing an insolvent estate or an estate that may turn out to be insolvent when all of the claims are received and tallied. Often, family members and other listed beneficiaries put pressure on the personal representative to make distributions early in the estate settlement process. However, succumbing to that pressure can be risky for a personal representative who isn’t yet certain the estate has sufficient assets to cover all priority claims. It’s also important to know that creditors of the estate can’t jump the line by being the first to submit claims, or by employing aggressive tactics such as obtaining a judgment. 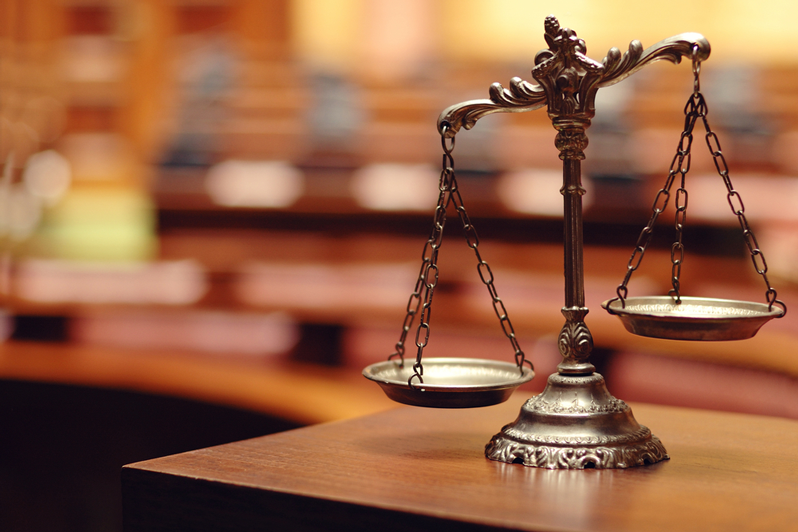 All creditors and claimants at a priority level are treated equally, and then if funds remain, the personal representative moves on to the next level. For example, if all debts and costs in categories 1-4 have been paid, but there are insufficient funds remaining to compensate all medical providers, each will receive partial payment to the extent of the remaining estate assets. The personal representative may not choose to pay one medical provider in full and ignore the others. Managing an insolvent estate can be even more challenging than the typical estate administration process, with additional pitfalls for the personal representative. 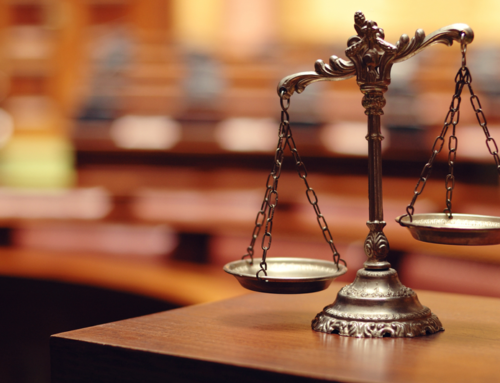 Fortunately, the cost of hiring an experienced probate attorney to guide the process and ensure that all of the personal representative’s duties are fulfilled according to New Jersey law falls into the second category—costs and expenses of administration. That means only funeral expenses take higher priority than the expenses associated with efficient and appropriate administration of the estate. If you have been charged with administering an insolvent estate, or you are serving as personal representative and it is not yet clear whether the estate assets will cover all outstanding debts and expenses, consult an attorney experienced in estate administration. 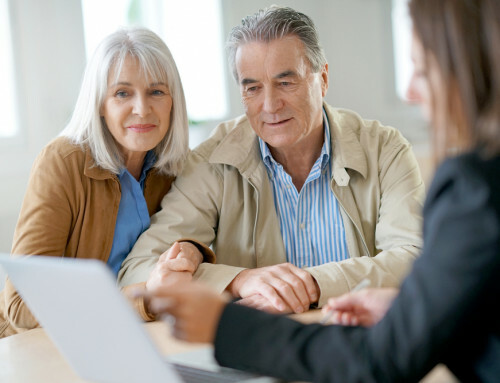 A knowledgeable guide can help you avoid costly missteps and resist pressure from aggressive creditors or beneficiaries who press for distributions before you have a clear picture of the net value of the estate.